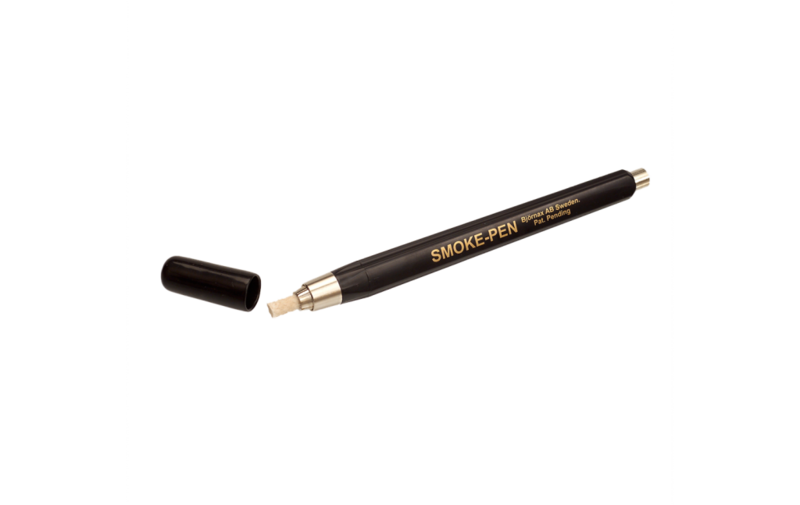 Easy to use and transport, the smoke pen is use for testing smoke alarms, air filters, fume hoods, air balancing, etc. 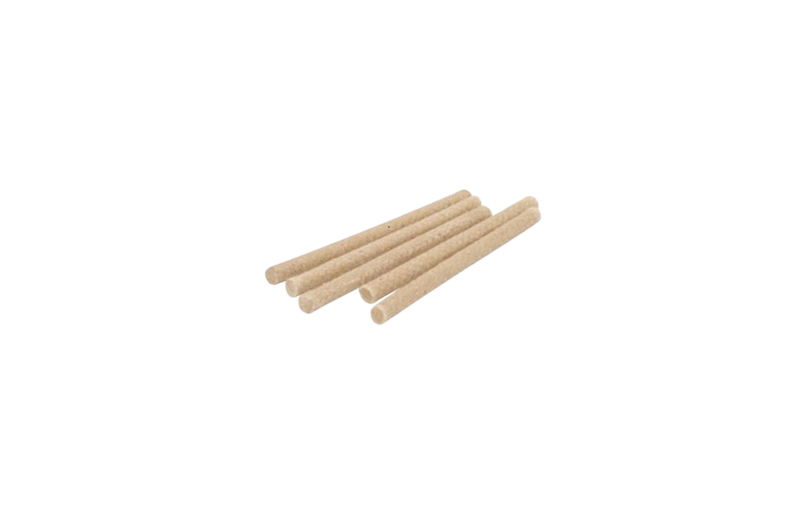 Packaging contain 1x Smoke pen and 6 smoke sticks. A smoke stick burn for approximately 30min.